Huge congratulations to Team NT’s snowboarders for a spectacular first day of competition at the Arctic Winter Games in Fort Smith! Tegan Konge and Ben Toner took silver in the rail jam contest at junior level. 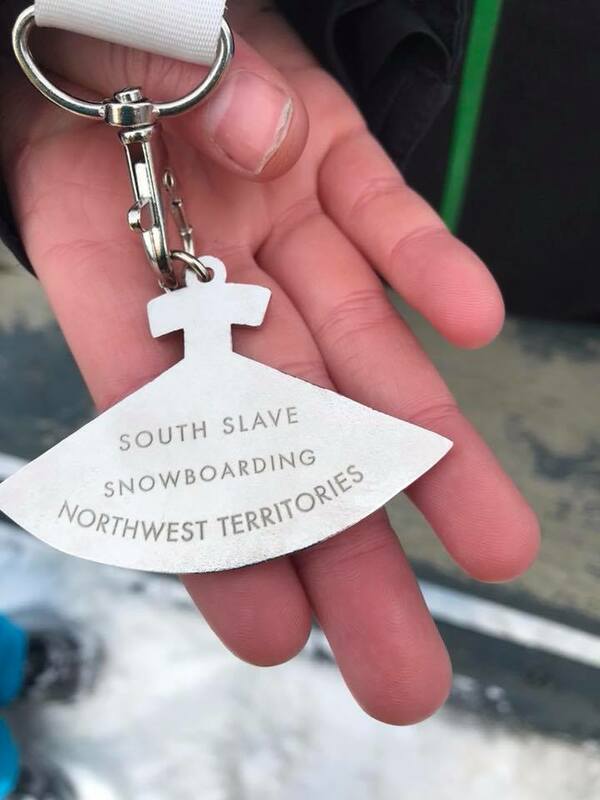 The results mean the territory’s snowboarders have already exceeded their performance in 2016 and are close to equalling the two silvers and a bronze won by the NWT in snowboarding in Fairbanks four years ago. There are three more events remaining. Full results are posted here. 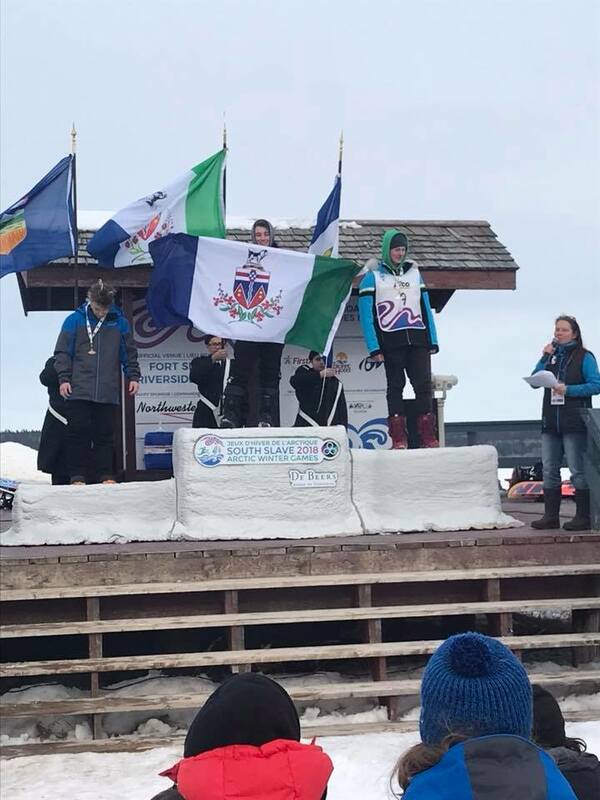 NWT Snowboarding wishes to thank and congratulate all of the organizers, officials, and volunteers who have worked so hard to make the Fort Smith venue such a spectacular place to compete, and helped the competition to run so smoothly. We appreciate all of your time and efforts on our sport’s behalf. Photos on this page via Niels Konge.